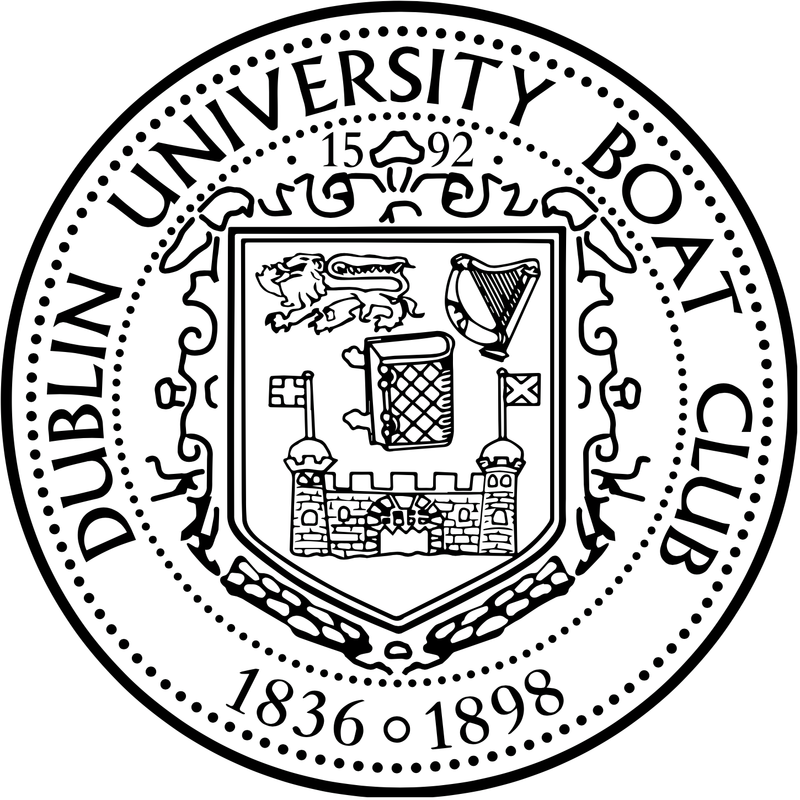 DUBC, the rowing club of Trinity College Dublin, founded by the amalgamation of DU Boat Club and DU Rowing Club in 1898, has a long history of rowing success with Championship wins, Henley wins, World Champions and Olympians to it’s name. 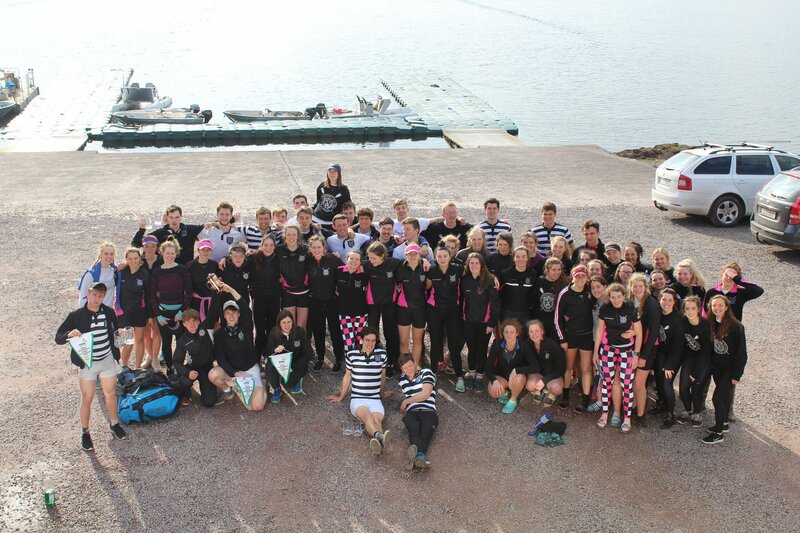 Rowing for DUBC offers the opportunity for intensive sculling training in the club’s sizeable fleet of small boats as well as the sweep rowing typical of University clubs. 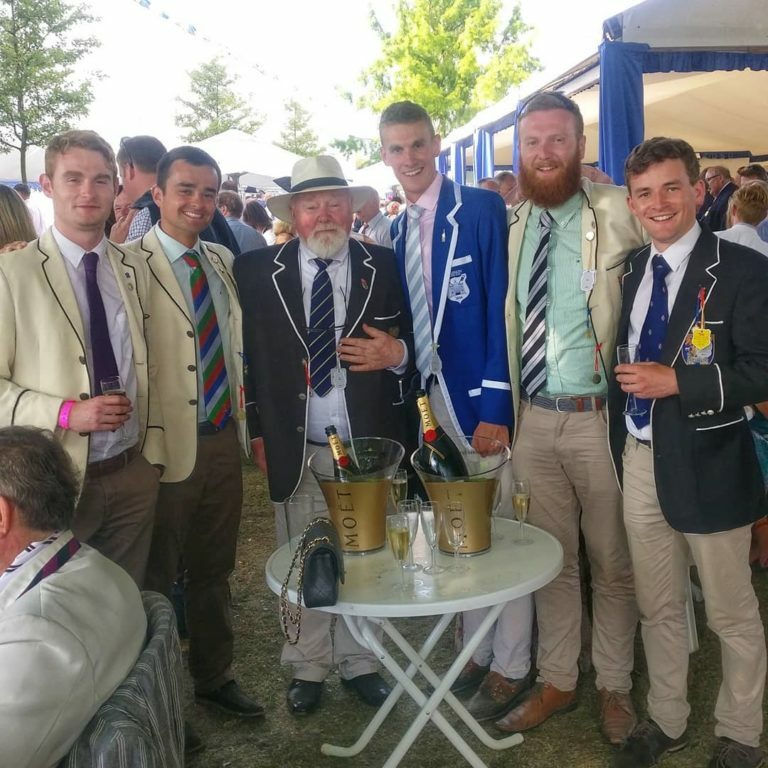 Senior DUBC rowers have the opportunity to race UCD in the prestigious annual Gannon Cup Colours race and represent the university at national and international competitions including Henley Royal Regatta. DUBC athletes are also encouraged to attend Irish National Squad trials and are supported in their efforts to compete at international level.